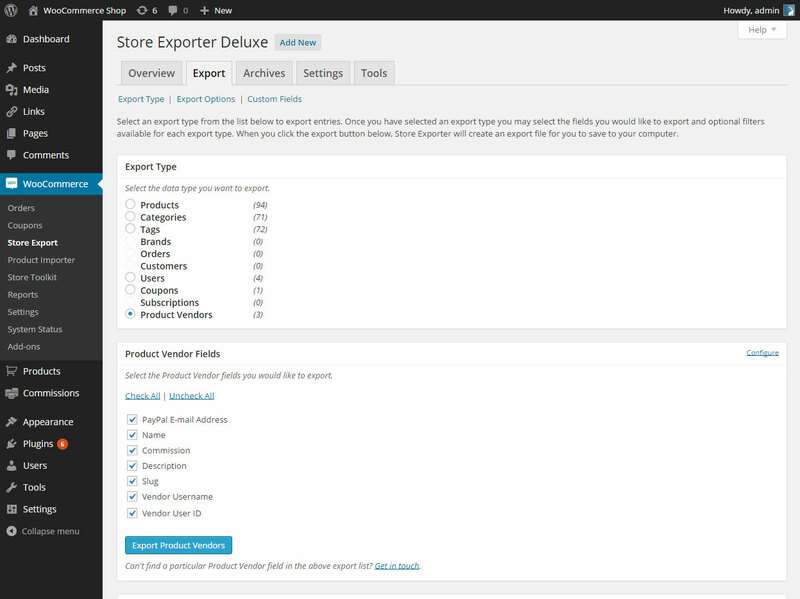 Hi WooCommerce store owners, the 1.7.8 Plugin update for Store Exporter Deluxe brings Export to FTP support to the Scheduled Export and CRON export engine as well as a suite of additions and some UI fixes related to our drag-and-drop export field ordering. We support automatic detection of passive mode with an override option where this fails. 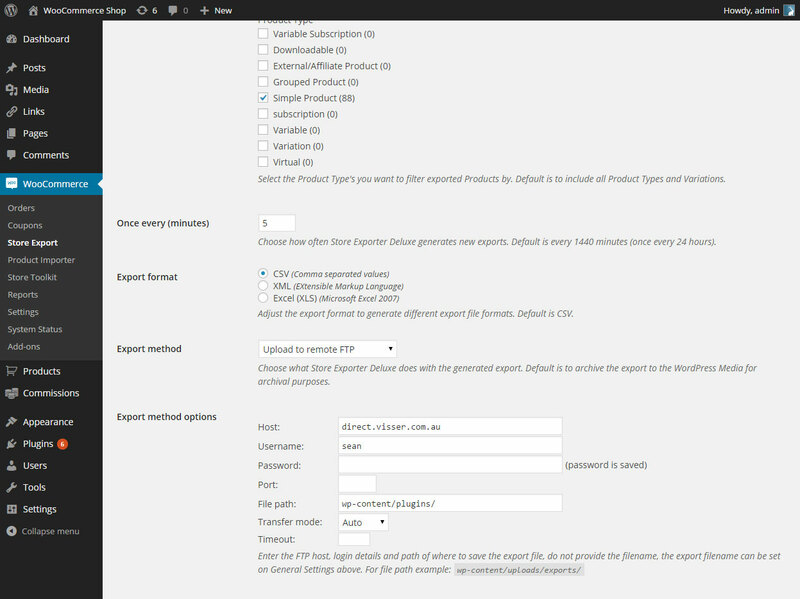 By adjusting the Export Filename field under General Settings on the Settings screen you can generate scheduled exports via FTP to a fixed path that can be used by other suppliers and/or CRM systems. 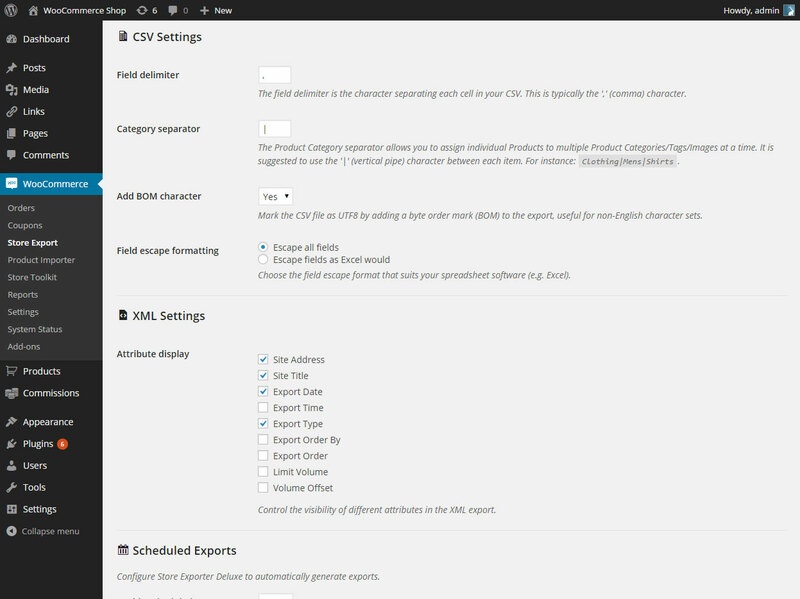 We will be rolling out support for Commissions and other Product Vendors-related goodies in future Plugin updates to help store owners wrestle the amount of raw data that Product Vendors generates into simple, easy to understand exports that can be used by store owners as well as vendors. 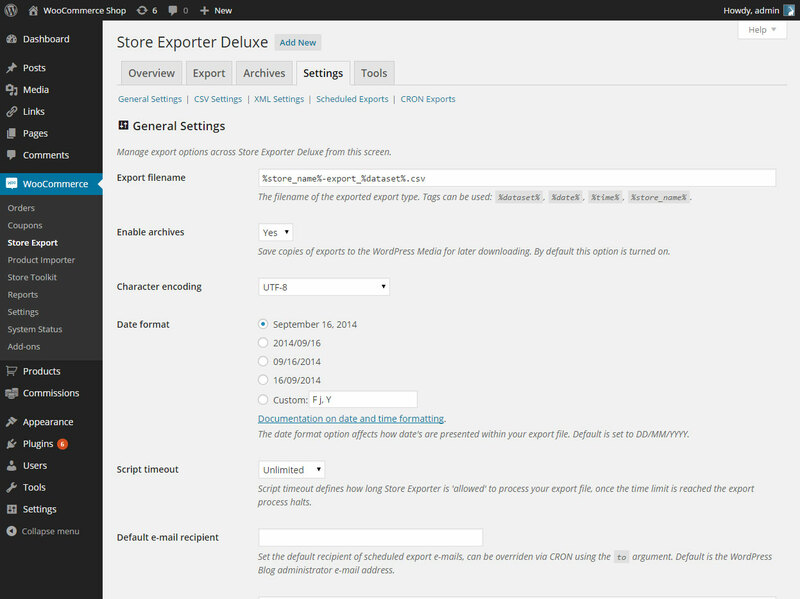 The 1.2.1 minor Plugin update for Store Exporter Deluxe adds supports for custom Order meta details and resolves instances of duplicated Order details appearing in exported files. 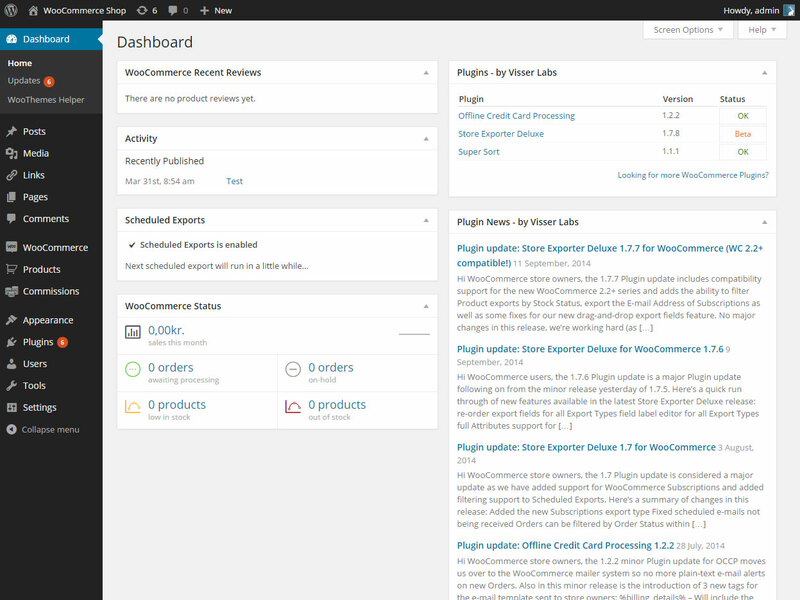 Download the latest Plugin update from My Account, or via Dashboard > Updates within the WordPress Administration and for more information visit the Plugin detail page for Store Exporter.